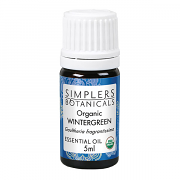 Wintergreen (Gaultheria fragrantissima) essential oil has a fresh, sharp, and minty aroma. It is often used in massage blends after exercise to ease overworked muscles and joints after exercise or athletics.† Also used to soothe and invigorate skin and scalp.† NOT FOR INTERNAL USE*. 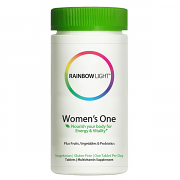 Rainbow Light Women's One Multivitamin provides a nutritional boost and supports long-term health and vitality with just one tablet a day.